Eid is the time of the year when we celebrate the completion of Ramzan, the togetherness of family, and the the existence of our sweet tooth ... and not to mention the distribution of Eidi and Eid gifts! 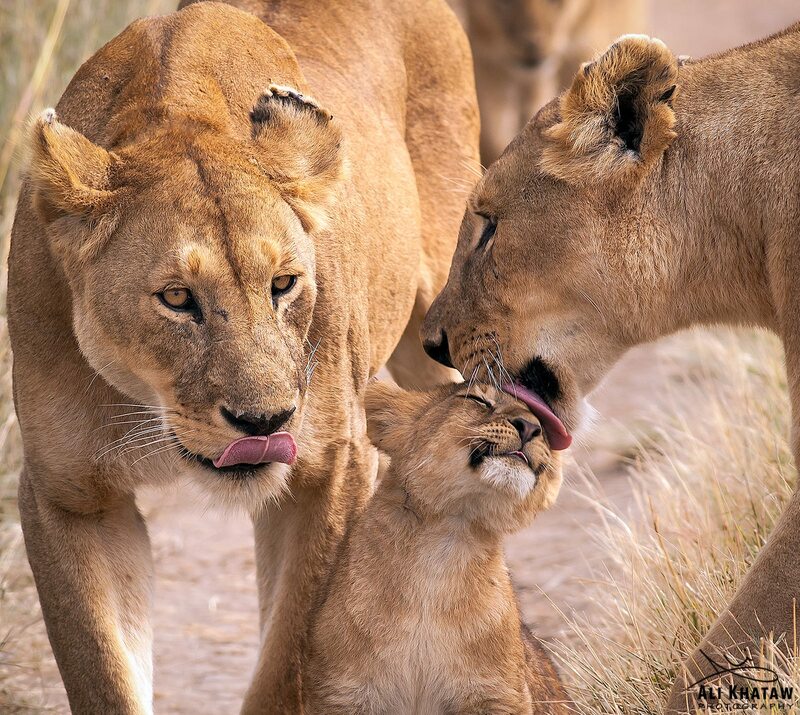 The above photograph sums down togetherness of the family and motherly love. Read up to find out more about the essence of this moment that I captured. Question 10/ Day 10 - Have I considered the frame? If you want to make great images that really stand out from the crowd, you need to stop looking and start SEEING. Good photographs can be created by utilizing good LIGHTING and good COMPOSITION but if you want to make a GREAT image then one has to add the third factor, MOMENT! Moment is all about timing and capturing the decisive, whether its sudden change in the light or something telling a gesture. The image above was made in Tanzania, I call it “Happy Mother’s Day”. I think all three items discussed above have been considered. This image was published in the online edition of National Geographic (May 30, 2014). This concludes our 10 day photographic journey towards making great images. Hope you found it helpful!